@justinbieber has just posted then deleted pic of him and @selenagomez ! Justin Bieber has just posted and then deleted a photo of himself and on off girlfriend Selena Gomez with the caption ‘our love is unconditional ‘. With all the trouble’s Justin has had lately it is not surprising he has turned to Selena who he knows and trusts. The photo showed Selena holding Justin in her arms. They must find comfort in each other, it is not easy being so famous at a young age. This entry was posted in Justin Bieber and tagged Justin Bieber, Selena Gomez on June 12, 2014 by wealthandglamour. 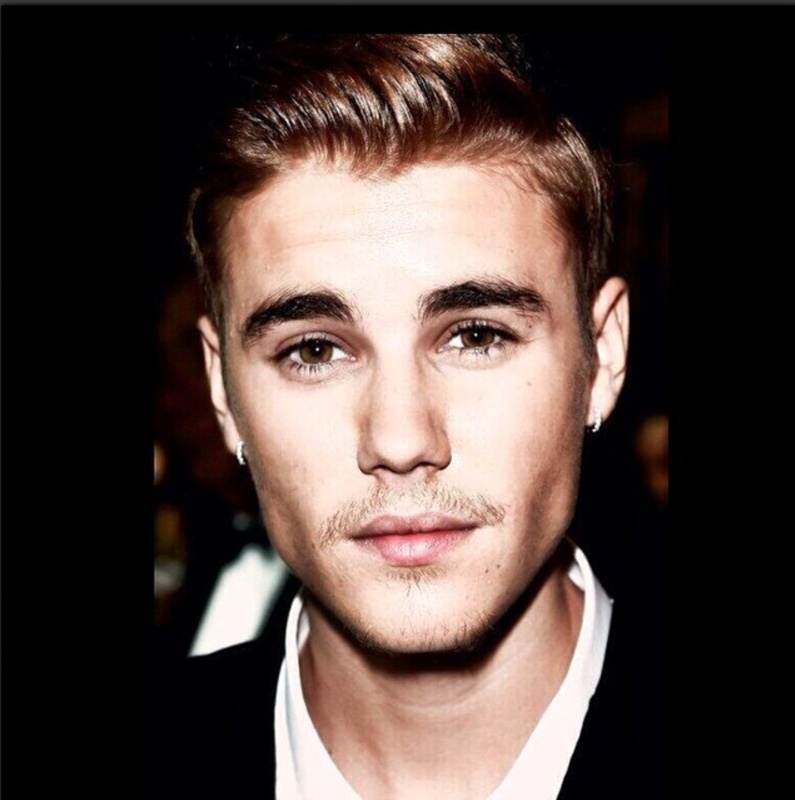 Gorgeous Justin Bieber has been a very busy young man lately. The Bieb has been linked to a succession of incredible looking woman. Justin who is looking increasingly hot himself, is not surprisingly being seen with some amazing looking women. Although it has been reported that he is on again off again with Selena Gomez, Justin has been linked with other women. Justin is a young man dating which of course is normal for his age, but he cannot move without the paparazzi following. It has been reported that The Biebs has been seeing two hot young models Chantel Jeffries and Yovanna Ventura. Chantel Jeffries was photographed with Justin in the rented yellow Lamborghini that he was allegedly drag racing just before he got arrested. Chantel is very beautiful with incredible features and a stunning figure. Yovanna Ventura is also an amazing looking girl with a bottom that defies gravity! Yovanna likes to post pictures of her amazing behind on Instagram. Well you would if you had a behind like hers, we would walk into every room backwards if we were her. This entry was posted in Justin Bieber and tagged Adriana Lima, beautiful women, Chantel Jeffries, Justin, Justin Bieber, Selena Gomez, The Biebs, Yovanna Ventura on June 1, 2014 by wealthandglamour.